With a fair clutch of excellence awards received over the past few years, Martek is honoured to be in the finals of the Design Partnership Awards within the non-retail category. 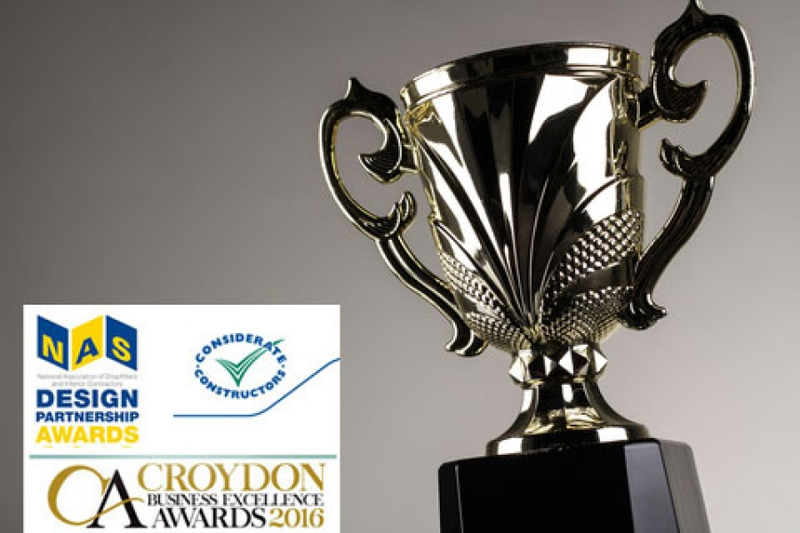 Martek has also reached the finals of the Croydon Business Awards for Best Medium Business following a three stage process. The winners will be announced on 6th October at a charity ball. On Friday November 11th the Considerate Constructors Scheme National Company Awards will take place. Martek are one of the highest scoring of all registered companies and will be presented with our award on the day – wish us luck!